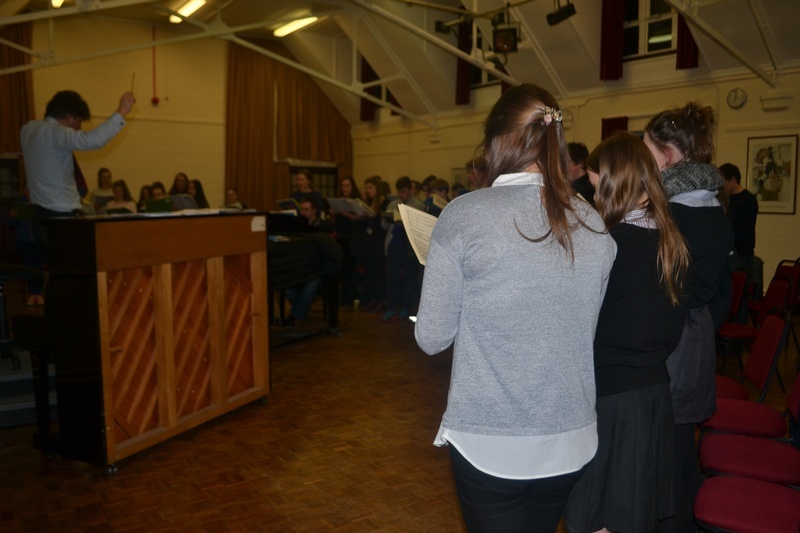 Provides choral singing experience at the highest level for young singers in school years 7, 8 & 9. The choir performs a wide range of repertoire with mainly three part harmony under the direction of Miss Stephanie Seeney. Admission is by informal audition - but new members are welcome to come and try out a rehearsal first. 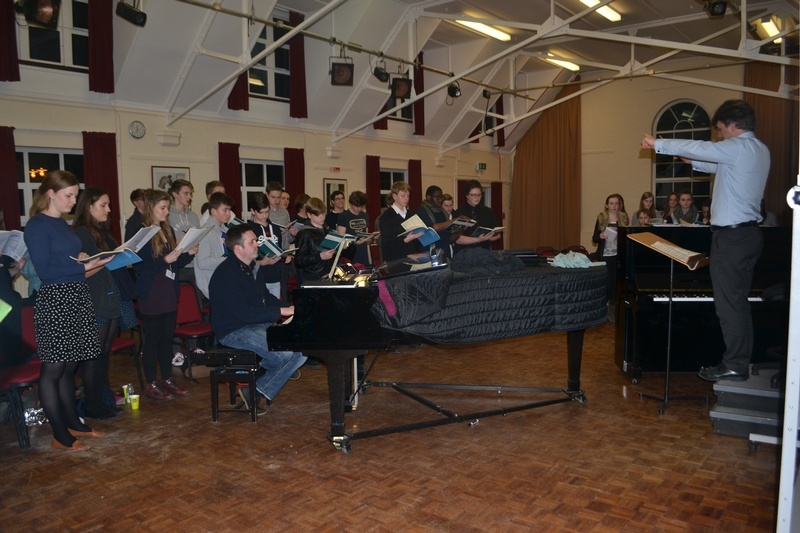 Rehearsals are on THURSDAYS from 5:45 - 7:15pm at Bromley Youth Music Centre and there is a fee of £70 per term. Please contact sseeney@bymt.co.uk for more information.